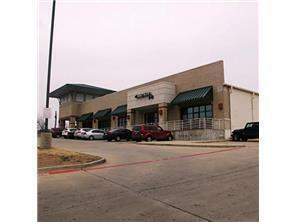 CHECK OUT THIS GREAT LOCATION FOR OFFICE OR RETAIL IN TEXOMA SQUARE CENTER ALREADY THE HOME , LIL CAESARS PIZZA, SUBWAY, NATURAL NAILS, SUBWAY & APEX SPORTS MEDICINE & REHABILIATION TO NAME A FEW. ONLY ONE SPACE AVAILABLE PREVIOUSLY CHERRY BERRIES. 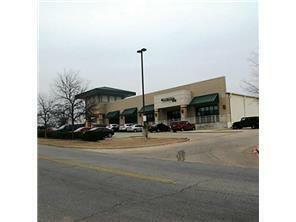 THE 2,200 SQ. 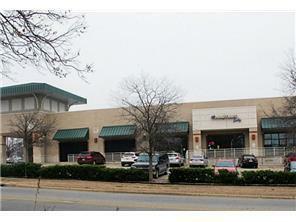 FT. SPACE FRONTS ON TEXOMA PARKWAY @ $10.00 + NNN PER SQ. FT. POSSIBLE TO SUBDIVIDE. 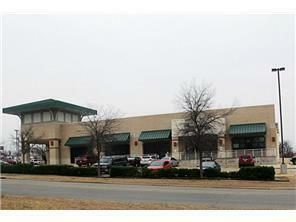 Offered by Dixie Edwards of C-21 Dean Gilbert, Realtors.